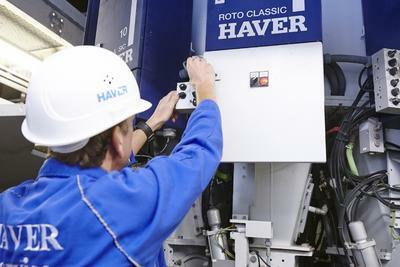 After last year's large 125-year jubilee, HAVER & BOECKER recently had another occasion to celebrate. With the sale of the 30,000th electronic weigher, the Oelde, Germany- based company reached another remarkable milestone. HAVER & BOECKER has been writing a success story with its weigher electronics for decades. The latest intelligent solution is the MEC® 4, which, like its predecessor of the MEC® series, was designed in the packing machine manufacturer's development department for electronic weighing systems. In the early days, a mechanical beam scale with a 1:1 beam weighing system was used. It was developed by the company in 1925 for the purpose of filling calibratable 50-kg cement bags using HAVER & BOECKER-built packing machines. The plans for the first electronic weighing scale were made by the Westphalia-based company in cooperation with BASF in Ludwigshafen in 1974. This analogue, electro-mechanical system was integrated with the packing machines for 4 years. Then it was decided to develop the necessary weighing electronic system in-house. First a downstream, calibratable check-weigher had to be built in because its own weighers did not have any type-approval. 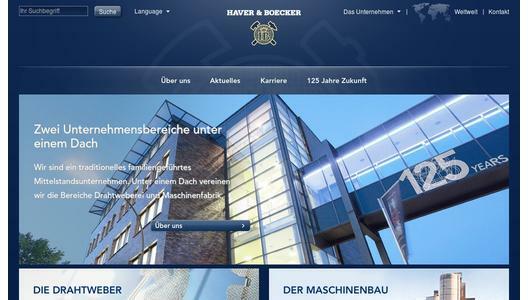 Since the manufacture of electronic weighing scales started in-house, HAVER & BOECKER has been celebrating a great success. The company reached a decisive stage in 2003 with the development of its MEC® III weighing electronics: The MEC® III is not only a weighing scale, but is also a control unit at the same time. This simplifies installation, maintenance and handling. The MEC® III was thus a very important contribution to the success of the HAVER & BOECKER ROTO-PACKER® rotating packing machine. With the European-wide valid MID-approval and many other type-approvals in countries outside of Europe, HAVER & BOECKER has become a successful specialist in weighing electronics with its MEC® III. With the new MEC® 4, HAVER & BOECKER has since developed a whole new family of hardware, which allows the machines to keep up with the increasingly more demanding requirements for more flexibility, speed, and operator comfort. 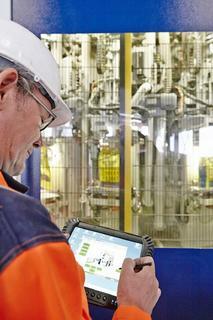 The modularly designed machine control system fulfils the weighing function. 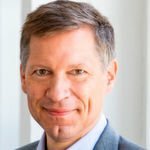 Using the innovative control software, the Westphalia-based company underscores its technological market leadership. 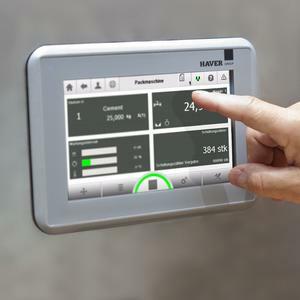 With its touchscreen panel, the MEC® 4 offers an operator-friendly user surface and is freely programmable with CoDeSys®. The high-speed processor, good electromagnetic compatibility, and temperature stability up to 70°C are additional convincing features. An SD card is used as a storage medium and thus assures trouble-free exchange. Versatile modularity enables the MEC® 4 to be used for complex applications: Up to 31 modules can be integrated. This latest family of hardware is thus more sophisticated and can be used variably while being more operator-friendly at the same time. It's a premium quality product made by HAVER & Boecker which has the German Physical Technical Agency (PTB) certified EG type-approval and thus sets new standards for the industry.